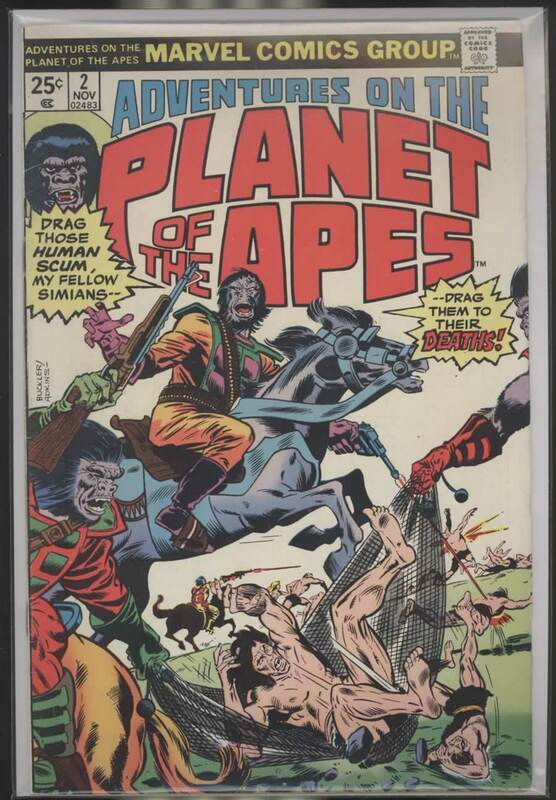 6 6.0 FN $7 May 1977. 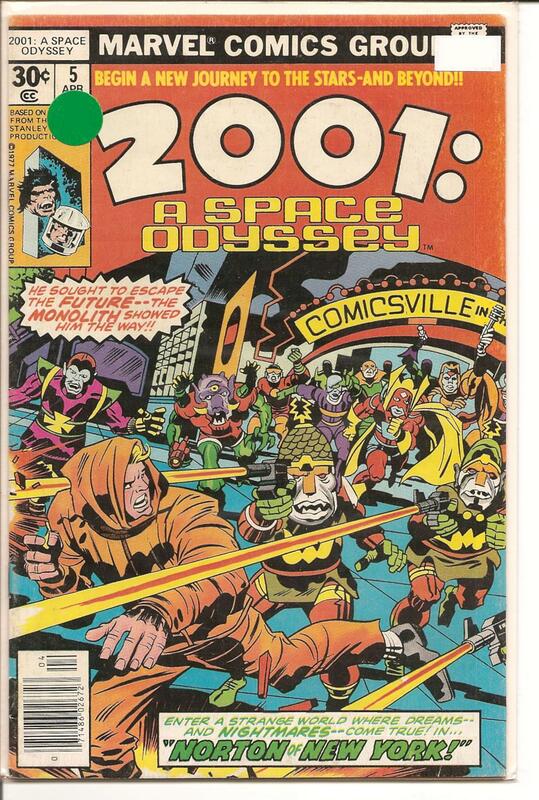 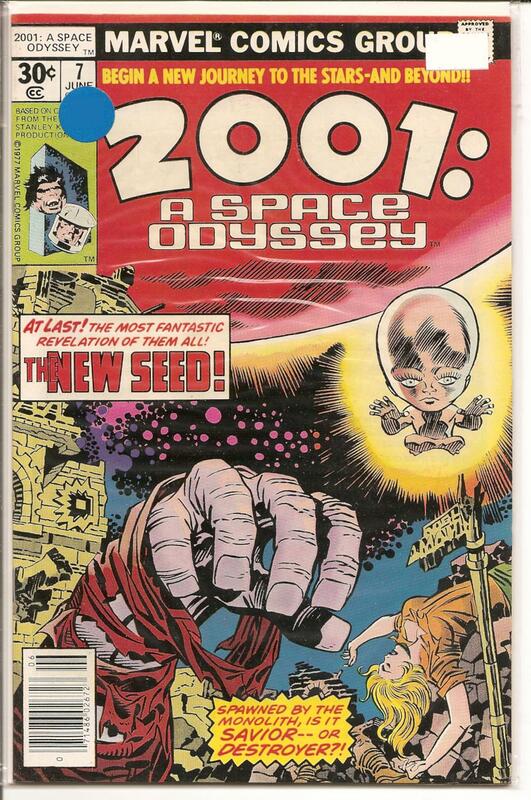 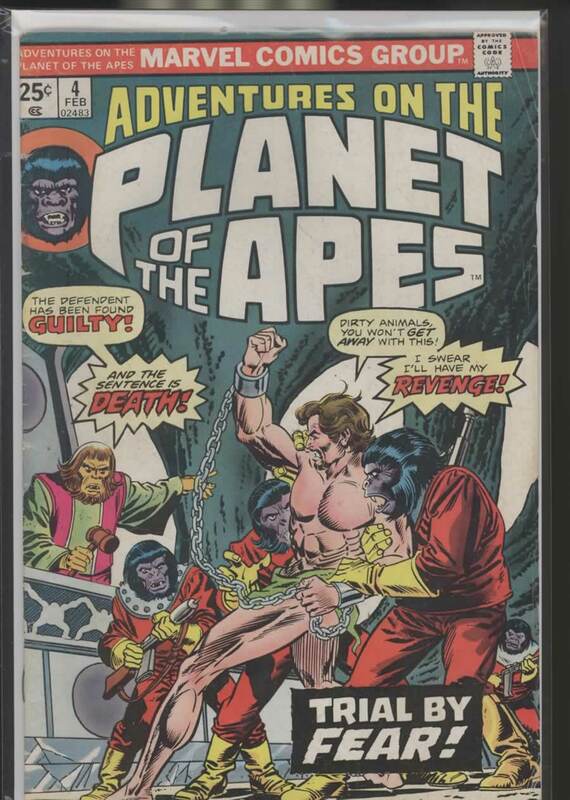 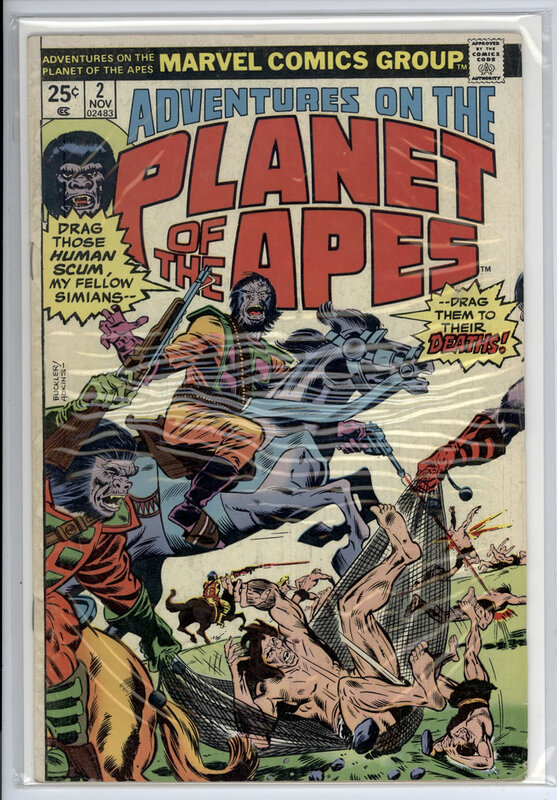 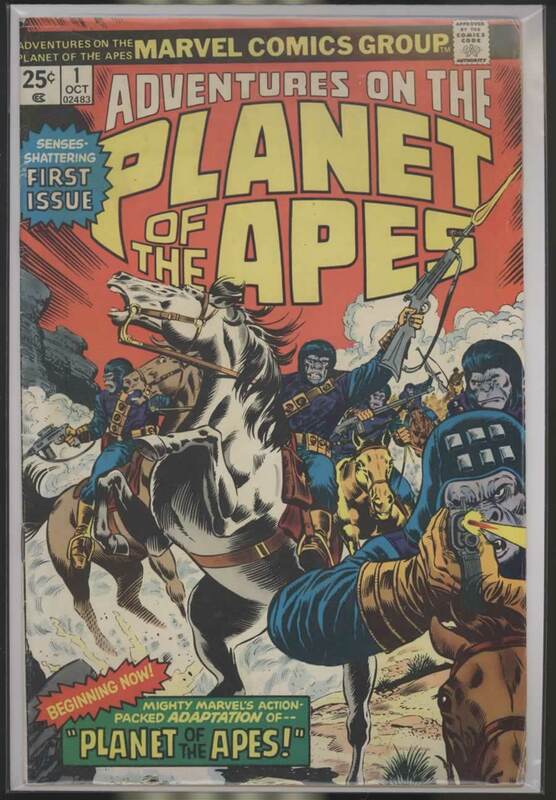 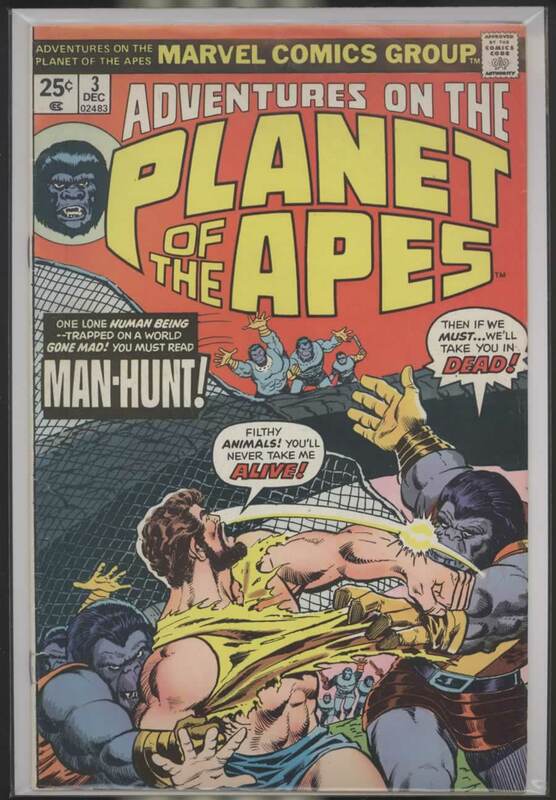 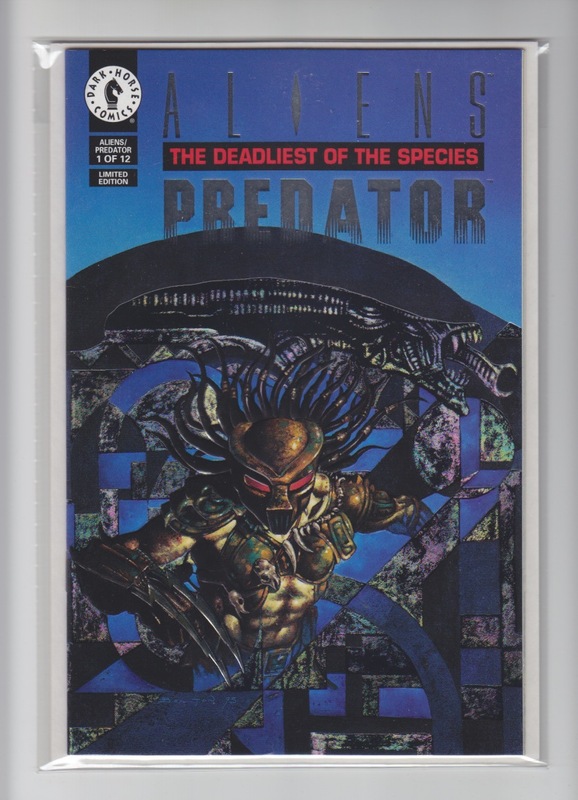 1 4.5 VG + $12 Planet of the Apes magazine-reprint in color; Starlin-cover; adapts movie thru #6; OCTOBER 1975. 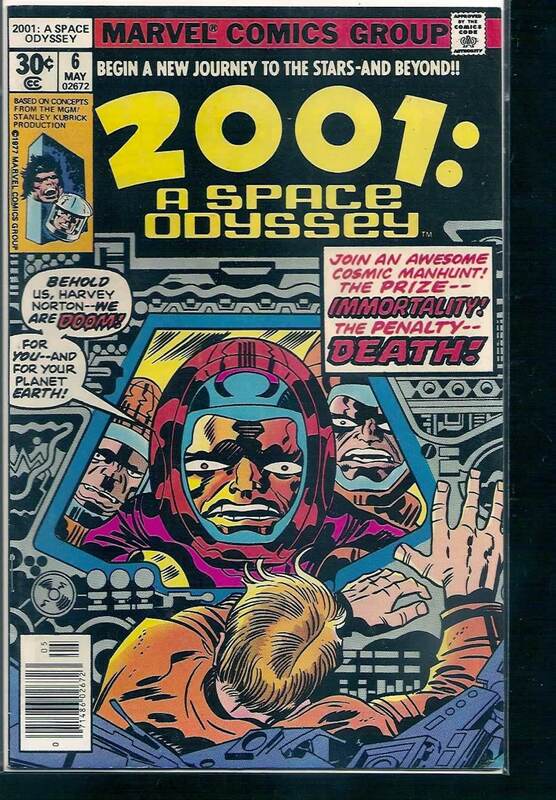 2 4.5 VG + $6 NOVEMBER 1975. 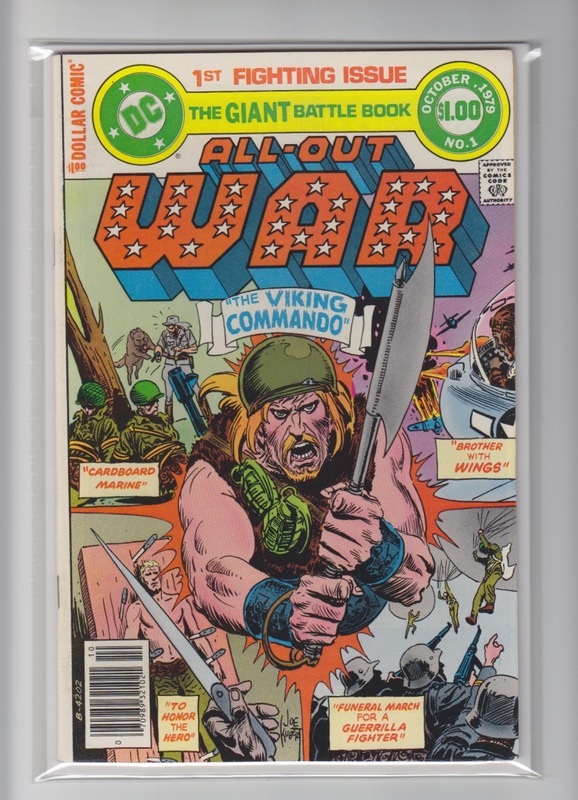 3 4.5 VG + $6 DECEMBER 1975. 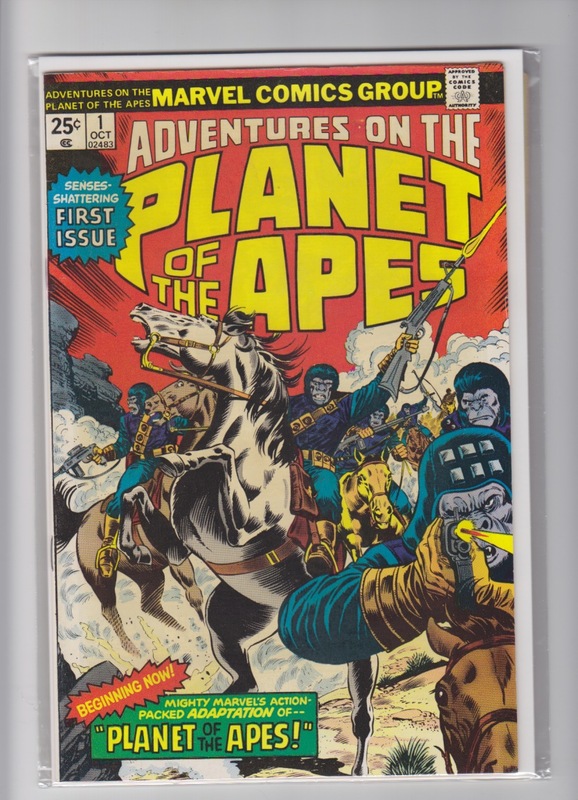 4 3.5 VG - $5 FEBRUARY 1976.